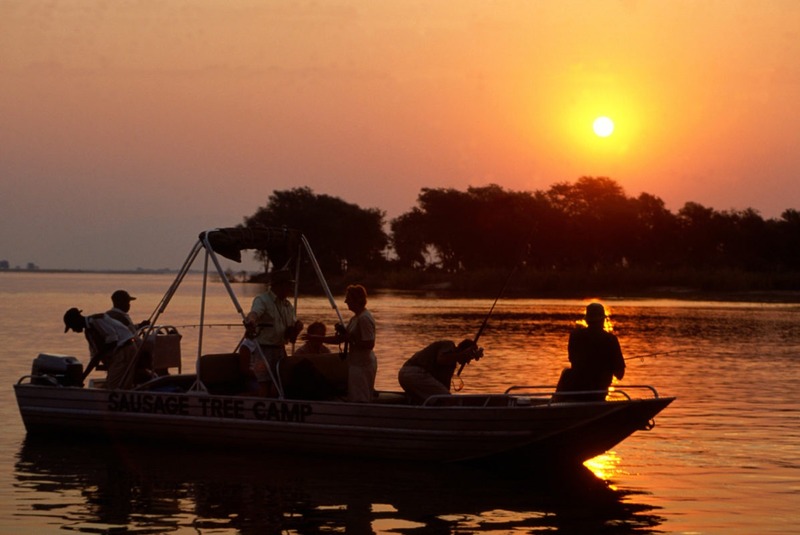 Simply put – Sausage Tree Camp is all about quality. 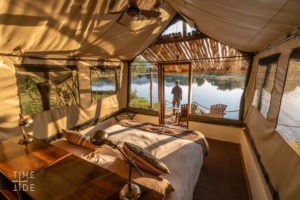 It is located in a wild and remote part of Lower Zambezi National park, where wildlife is plentiful and the scenery is just incredible! 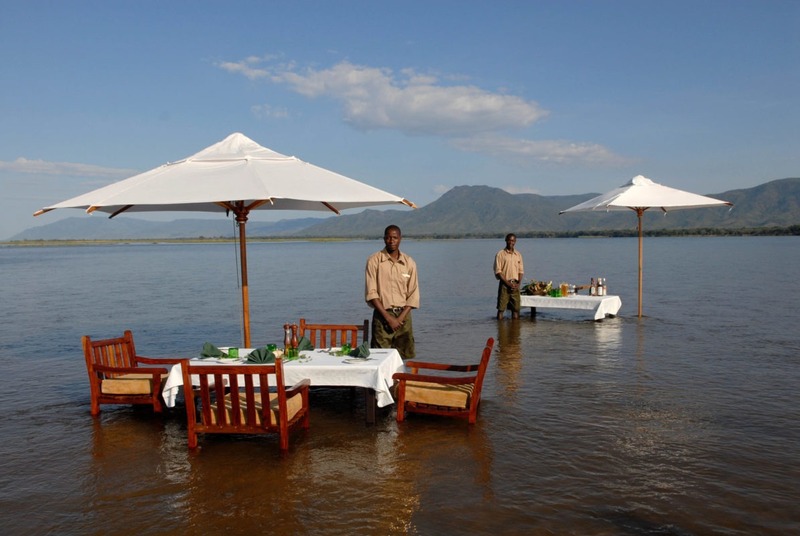 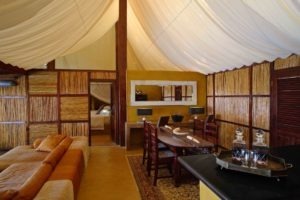 They then took this strong location as the foundation and built upon it a lodge where accommodation, service, food, attention to detail and the safari experience match, creating a winning combo. 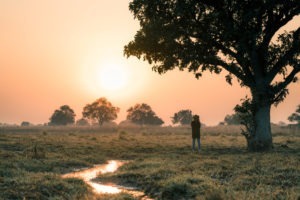 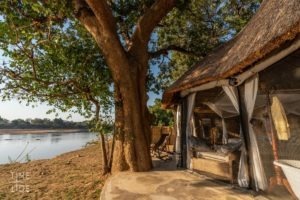 Sausage Tree Camp is located in the middle of Lower Zambezi National Park where the Zambezi river forms the boundary between Zambia and Zimbabwe. 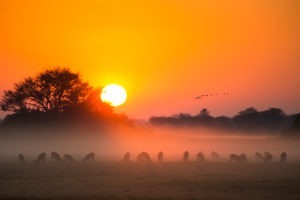 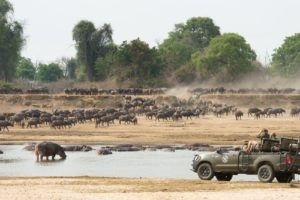 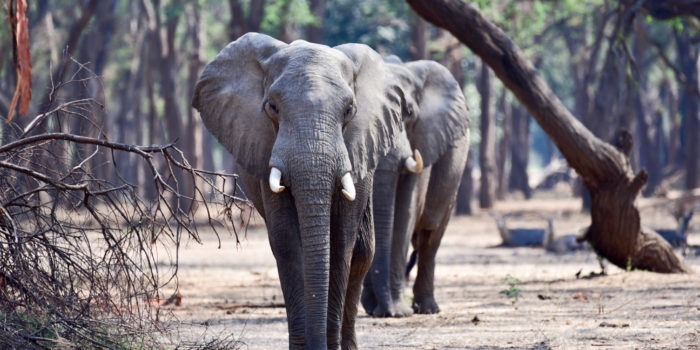 Opposite the Zambezi, in Zimbabwe, is the famous Mana Pools National Park. 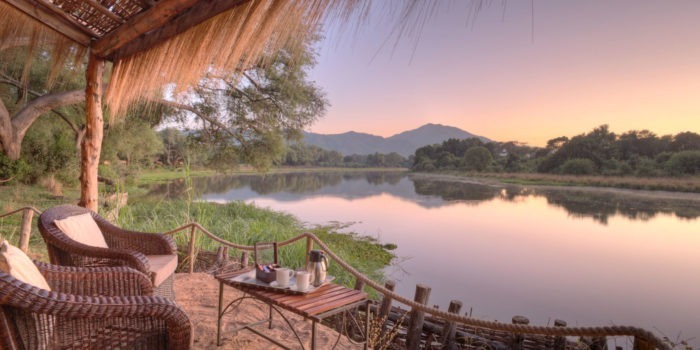 Lower Zambezi is the lesser known and lesser traveled park given its more remote nature – which is exactly why we love it! 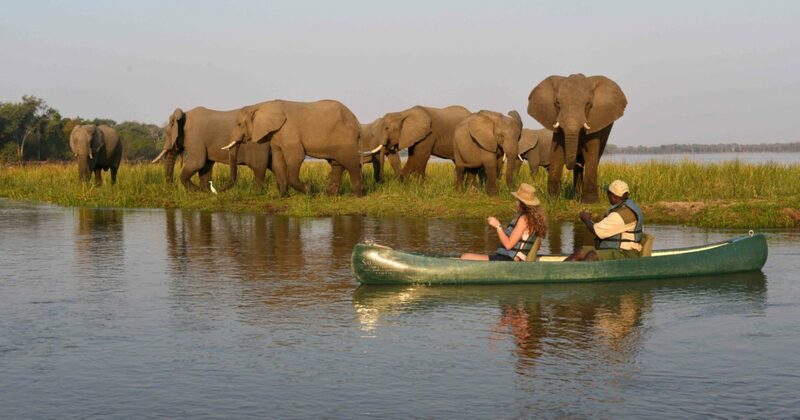 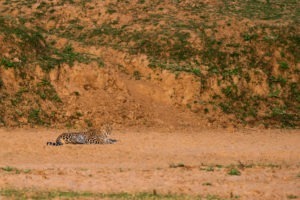 It is here that you will find few other tourists and incredible density of wildlife, combined with stunning scenery. 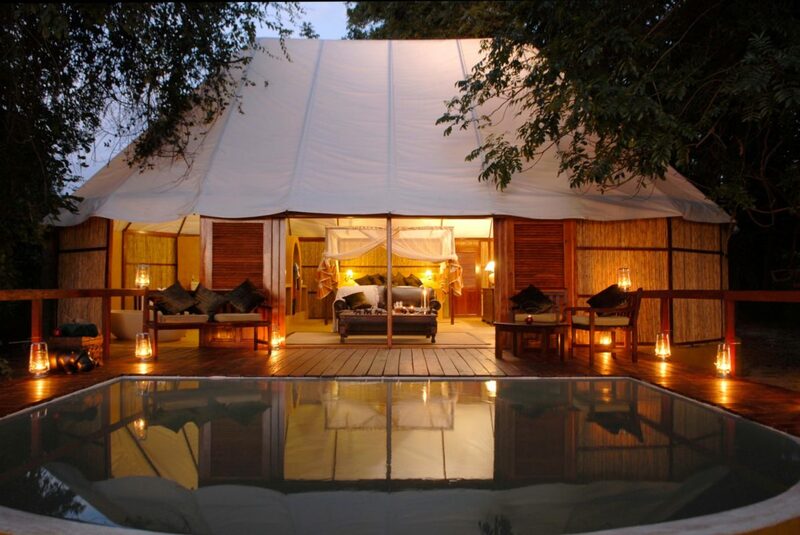 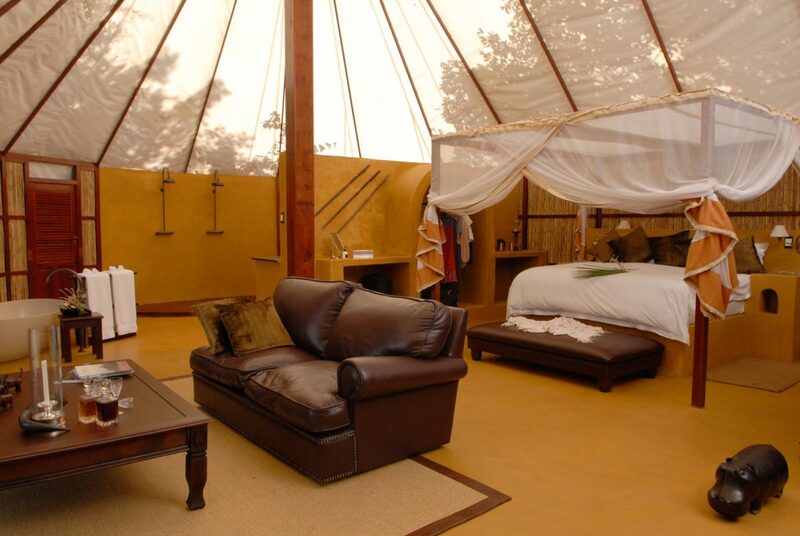 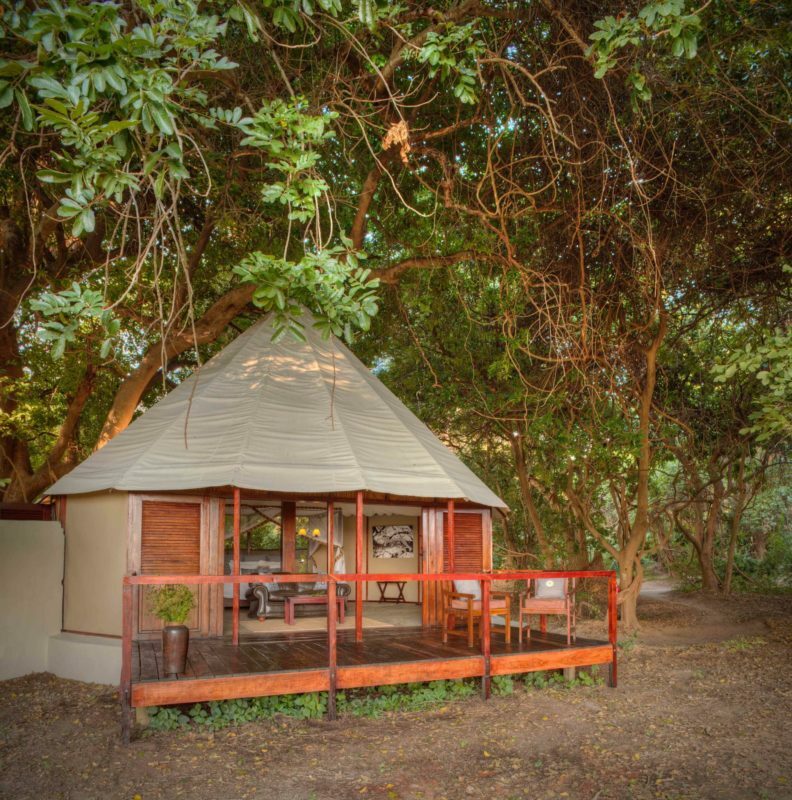 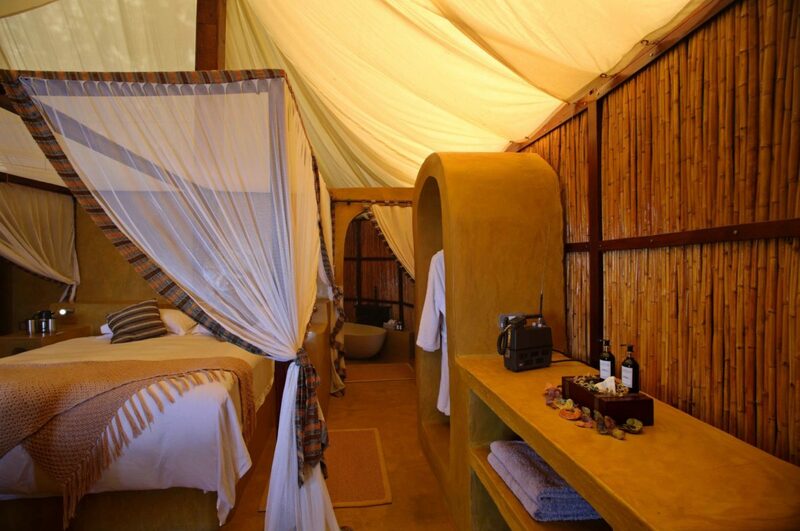 The camp itself contains only eight unique safari tents, with five being signature tents, two honeymoon tents and lastly Kigelia House which is more family orientated. 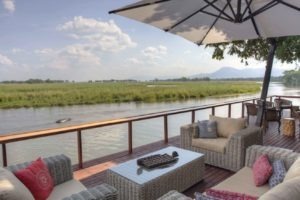 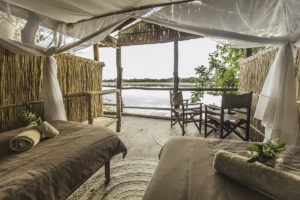 The signature suites come with open-air bathrooms and a private deck overlooking the Zambezi. 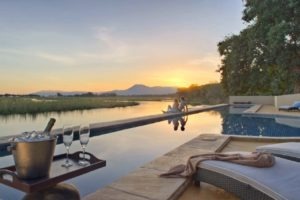 The honeymoon suites have both indoor and outdoor bathrooms, private deck and a private dining area for those romantic diners. 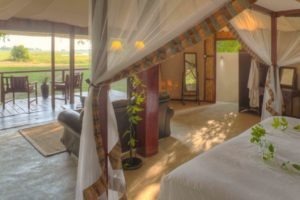 Kigelia House contains two ensuite bedrooms with a lounge in the center that leads onto a large private deck with splash pool. 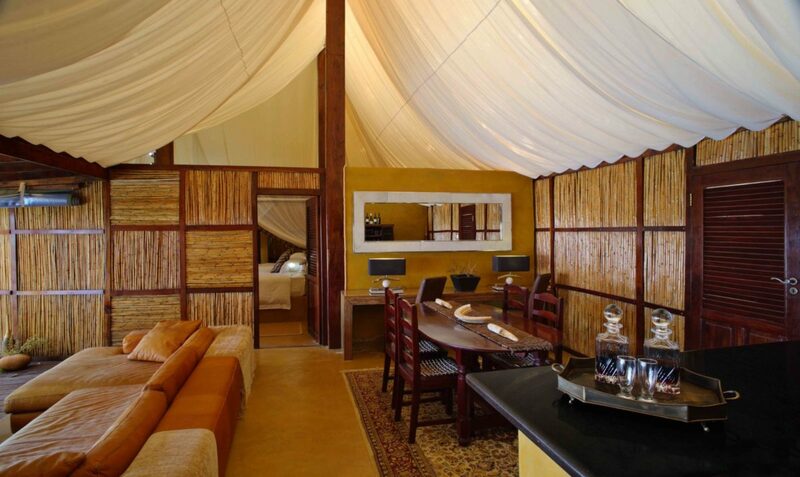 Each of the safari suites comes with a private butler who is there to help and tend to any of your needs during your stay. 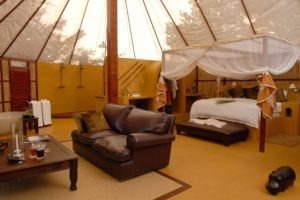 The activities are diverse and plentiful, we would recommend a minimum stay of three nights just to even get a glimpse of what the area has to offer! 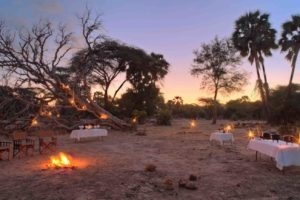 Depending on availability, Sausage Tree tries to ensure each group of guests are privately guided, meaning that you don’t share activities. 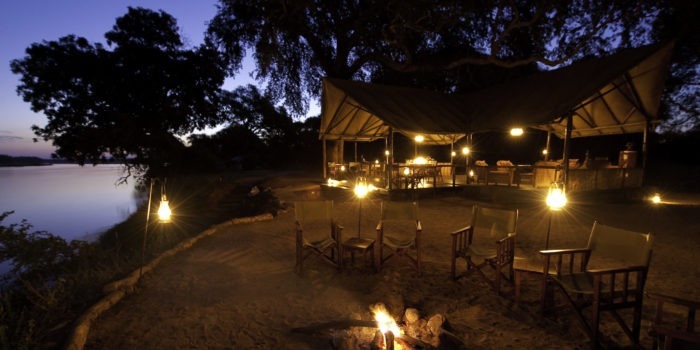 This helps to personalize the attention and create a safari tailored to your groups individual needs. 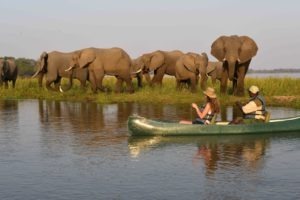 The activities on offer are both morning and afternoon game-drives, night drives, walking safaris, boating safaris, canoeing and fishing. 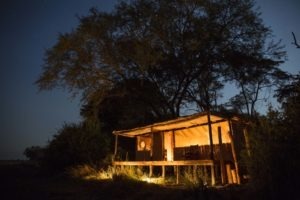 Owner run and operated camp. 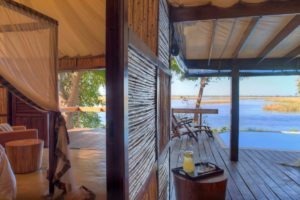 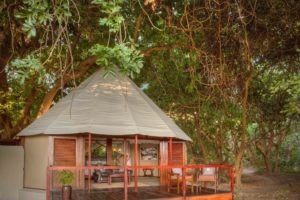 Set right in the middle of Lower Zambezi National Park. Both water and land-based activities on offer with excellent guides. 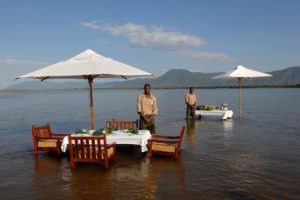 Great service and fantastic meals.